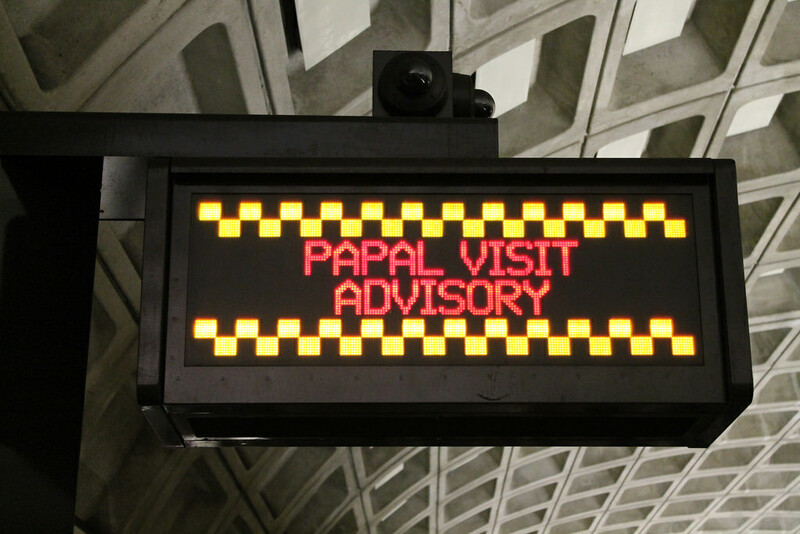 As if you didn’t already know, the Pope is visiting the East Coast this week, and Washington D.C. and New York City have been busier than usual. Tomorrow, Pope Francis will be in Philadelphia and many Philly-based journalists will be covering his stay and appearances. Since much of the city is “basically going into lock-down mode,” the author – a Philadelphia journalist herself – uses this piece to iterate how several newsrooms plan to “get around” the gridlock and how journalists plan on gathering their stories despite a challenging commute. Social Media Editor. Community Manager. Senior Audience Reporter. These audience-related newsroom positions are becoming more prolific and more necessary with the rise of social media and the internet. So what do these positions entail and why is it now so essential to have them in modern day newsrooms? Here, ProPublica’s Senior Engagement Editor explains how she helps shape her newsroom’s strategy for growing their audience. She also discusses testing “new ways to invite that audience into our journalism process.” For a more in depth look on this topic, also check out Journalism.co.uk’s interview with Matt Navarra, Social Media Director for The Next Web. The Society of Professional Journalists’ Excellence in Journalism conference recently took place in Orlando, Florida in order to provide an environment where freelancers could “meet each other and share their stories.” Here, guest blogger Hazel Becker shares her experiences at the conference and a few takeaways from it, including how freelancers “have much to learn from each other.” She also raises a couple of questions for independent journalists to consider. EIJ16 takes place next year in New Orleans, Louisiana. Last week, Beyond Bylines featured a post outlining “reasons to find your inner circle” as a blogger. This week, the second part of the two-part series was posted in which a network of bloggers shares “tips and best practices” on how to cultivate relationships with other bloggers and how to find them. A great read for any blogger looking to expand their blog’s influence. Media Moves keeps you up to date with who went where in the world of media. This week several staffers leave New York Daily News, a couple moves take place at The Wall Street Journal and Politico gains a new political reporter.